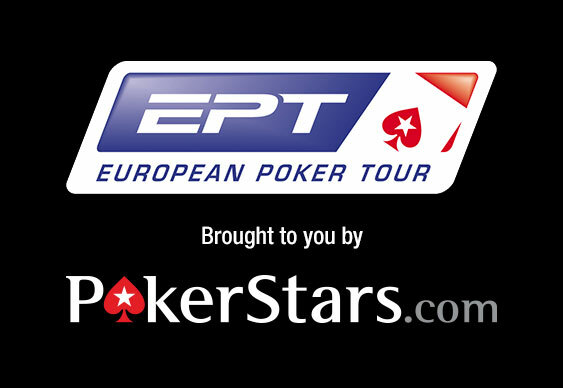 The main event field at the Prague stop of the European Poker Tour (EPT) is now down to 24 runners with Irishman Marc MacDonnell in the lead heading into the penultimate day of action. MacDonnell closed Monday's action at the €5,300 ($5,814) buy-in affair with 3,600,000 chips, which gave him a slender lead over closest rivals Gleb Tremzin and Benjamin Lamprecht. The Dubliner has already enjoyed a string of deep runs this year including a second-place finish in the $1,000 buy-in no-limit hold'em turbo event at the World Series Of Poker (WSOP) in Las Vegas. The past twelve months have been MacDonnell's most successful as a professional player and he's well placed to add another chunky score to his bankroll with just 24 players remaining in the Czech capital. Another Irishman, Gavin O'Rourke, is also very much in the hunt and sits in eighth with 1,746,000 chips. His day got off to a great start after scooping $100,000 thanks to a $100 buy-in Spin & Go game at PokerStars and he'll be hoping for similar success in the live arena. Niall Farrell's hopes of becoming a back-to-back winner stalled on Monday as the main event champion of the EPT's recent Malta stop eventually bowed out in 40th spot. However, this saw the Glaswegian earn himself €16,200 ($17,760), which is a nice top-up to the €534,330 ($585,948) he pocketed thanks to late-October's victory. The last British player still involved in the action inside the Hilton Prague Hotel is Chris Walker, who is set to return to today's action in the middle of pack holding 608,000 chips. The remaining players are guaranteed a payday of at least €30,730 ($33,668) but are sure to be gunning for something much bigger. The final seven will all enjoy a six-figure score with the eventual winner set to pocket €921,540 ($1.01 million). The action resumes from noon today as the field is further reduced to only eight runners and poker fans can join James Hartigan for full live coverage via PokerStars TV.